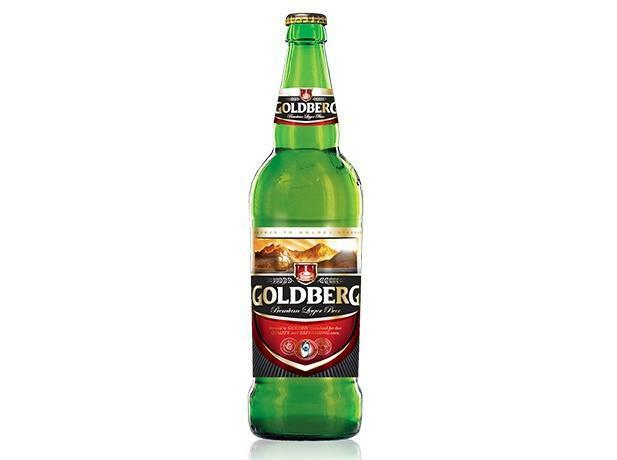 Goldberg, a brand from the stable of Nigerian Breweries Plc, is set to unveil an empowerment scheme tagged ‘Isedowo’ in the Southwestern part of Nigeria on Thursday, August 31, 2017. Isedowo, which is designed to equip young Yoruba men and women with the support to grow their businesses, will be unveiled at the palace of the revered monarch, the Ooni of Ife, Oba Adeyeye Enitan Ogunwusi Ojaja II. 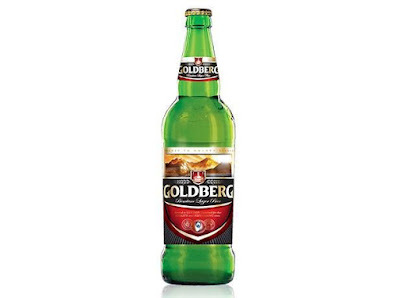 Emmanuel Agu, Portfolio Manager, Mainstream Lager and Stout Brands, Nigerian Breweries Plc, said that, in addition to Goldberg’s commitment to culture and the tradition of the Yoruba people, it would use Isedowo to inspire entrepreneurship in the region thus impacting employment and income generation. “Through Isedowo, Goldberg will extend its links with the people of the Southwest beyond culture and tradition to the entrepreneurial passion of the people,” he said. Commenting on the modalities for the scheme, Agu said that interested participants would be required to showcase their business ideas and how it impacts the society in order to benefit from the empowerment scheme. Participants will go through a screening and selection process across the Southwest after which the top 100 participants will be rewarded with a grant of N300, 000 each to be invested in growing their business. Goldberg is known across the Southwest as a leading supporter of culture and tradition, and through Isedowo, it will help the youth to achieve their business and entrepreneurial potential.